Making conclusions based on misinformation can have serious outcomes. Same applies to your hair. 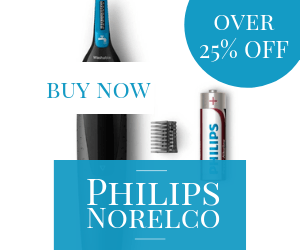 Accept or discard advice on men haircare that people give you free of cost and that black thatch could suffer. Don’t let your hair be a victim of fibs. Read the article and start believing the facts instead of fictions. Myth: You got receding hairline from mother’s side. A complete myth! If you’re balding, don’t pin it to your mom’s family. Your hair future is determined on the basis of genes of both sides of the family and your parents as well. You can still get a receding hairline if your father’s side has a long history of baldness and mom’s side has no hair loss. Myth: Shampoo every day to keep your hair clean. Shampooing your hair every day can do more harm than good. Except for the men with greasy hair, most men should lather up their hair only twice or thrice a week. Over-shampooing depletes the nutrients and strips off the natural oil from your hair making them look dull, frizzy and unhealthy. Myth: You can train your hair the way you want. You can hone your muscles, but not your hair. No matter how often you style, comb and use styling products, hair never changes its type and shape. Curling, smoothening and alike just alter the form of the hair’s shaft. But nothing can change the direction your hair grows through the follicle. Myth: Dry scalp causes white flakes. 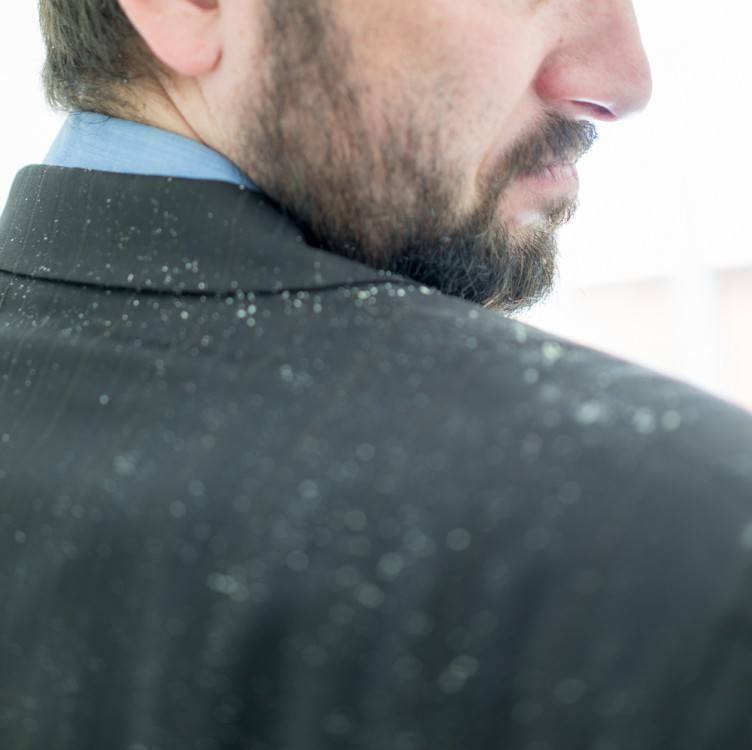 Dandruff is not caused by a thirsty scalp. In fact, a yeast called Malassezia goes out of control and feeds on oil on our scalp. It produces many dead cells that further combine with dirt and oil to form embarrassing white flakes on our forehead and clothes. Hormonal changes, stress, and changes in weather condition can also flare the condition. Myth: Plucking gray hair will grow them more in that place. Hair strands get its color from melanocytes pigments. Plucking a gray hair doesn’t affect this pigment on other follicles, means no more gray hair. Hair turns gray due to medical conditions or aging. It’s interesting to know that our hair is actually transparent, but it looks gray due to its dead cells constitutes. Myth: Tight caps cause hair thinning. For this to happen, you need to wear a very tight cap that cuts off blood circulation towards hair follicles. No such caps exist. Though wearing tight caps and hats can cause hair breakage and damage but not hair loss. Myth: Stress turns your hair gray. Though stress can affect your body negatively, it has nothing to do with overnight hair graying. 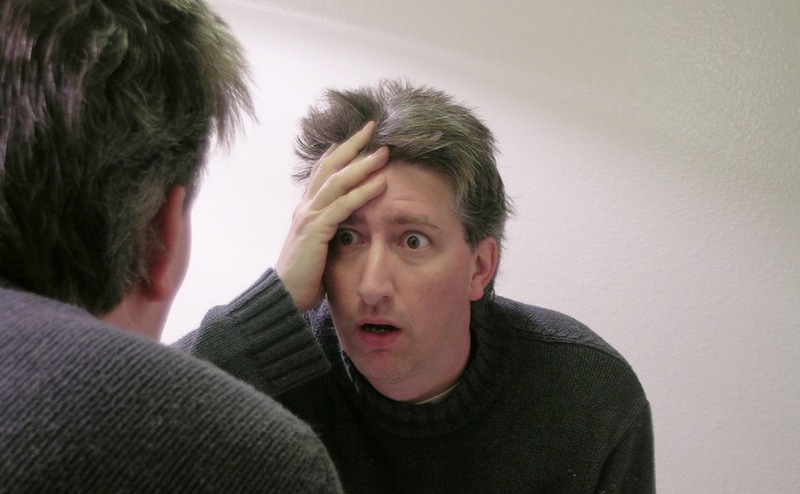 However, excessive stress can accelerate hair graying process in your early 30s. Besides these, genetic factors can also cause gray hair at an early stage of life. Myth: Sudsy wash is a cleaner wash. 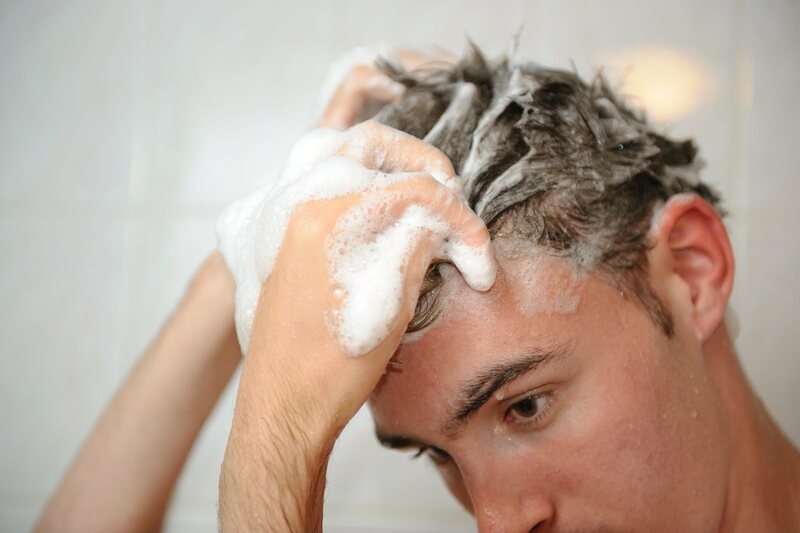 Though foam makes scalp massaging easy while shampooing, it does not mean the shampoo has done the job right. Many organic and good quality shampoos lather up less but are great for the overall health of hair. Now you know the truth! Spread it and help people have beautiful hair.